for affluent individuals and families, prestigious institutions and highly successful business owners. It is unfortunate, but true: We live in a highly litigious society and people today seem to sue one another over just about anything. Worse, you never really know what a jury might decide, regardless of how frivolous a lawsuit may appear. If you are a professional or have a business and you need to protect your assets, call our office today at 714-384-6500. Asset Protection Planning is such a rapidly growing area of the law and it is important for you to have a plan expertly tailored to your specific needs. The principal reason of going Offshore is to place the asset outside of the jurisdiction of the United States court system. Call us at 714-384-6500 or fill out the form below to schedule a confidential initial consultation. Our estate planning techniques are specifically designed to maximize wealth, minimize taxes, plan for future generations, pass on values and protect beneficiaries. While business succession can be a relatively simple process, we do caution our clients regarding passing their businesses into the hands of ill-prepared successors. If you are a non-US citizen/resident looking to have a presence in the United States, you need experienced US counsel to ensure that you structure your personal and/or business wealth in the most protected, tax-efficient manner. For most individuals, families and business owners, real estate represents a major part of their total overall net worth. Without some serious tax-planning, millions of dollars every year that could be redirected to family and favorite charities will go straight to the IRS. We specialize in providing sophisticated asset protection, estate planning, business planning, and income tax planning services to affluent individuals and families, prestigious institutions and highly successful business owners. 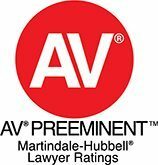 As one of the premier law firms in the country, we have the experience, technical expertise, resources and strategic professional alliances to handle local matters, as well as national and international matters. Aside from his superior legal knowledge, judgment and work ethic, I consider Mr. Matsen as one of the most trustworthy, capable and intelligent people that I have ever known. If you’re not convinced that you’ve found the right place to handle your Asset Protection Planning needs, we’ll let our clients do the talking. See for yourself what our clients have to say about the quality of services we provide. 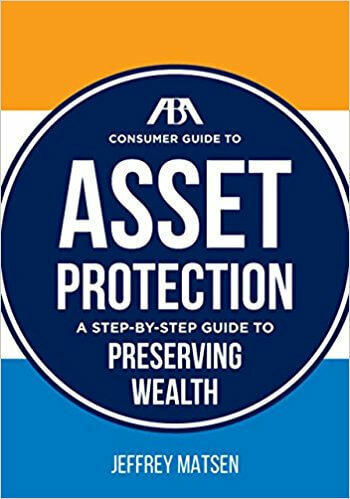 In The ABA Consumer Guide to Asset Protection, leading asset protection attorney Jeffrey Matsen provides a step-by-step guide to creating a “shield of liability” around personal and business assets through a combination of business and investment entity selections; estate planning techniques; and the creation of appropriate trusts. What is an LLC and What are the Advantages? Ultimately, our goal is not just to help you realize your dreams, but to help you – and the people you love – enjoy peace of mind. We thank you for investing your time in getting to know us, and we welcome the privilege of working with you in the pursuit of your life goals, dreams and legacy. 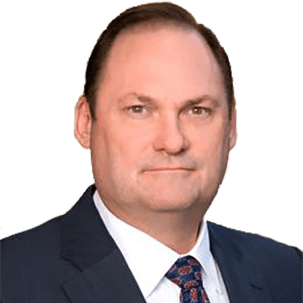 Jeffrey R. Matsen is one of the leading asset protection and estate planning attorneys in Southern California and throughout the United States. 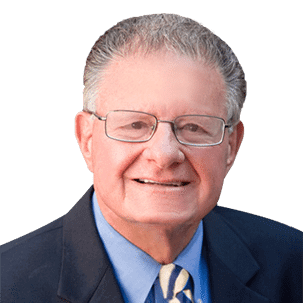 Mr. Bohm has substantial experience in construction defect litigation, business litigation and insurance law. He has represented developers, general contractors, sub-contractors and design professionals in construction defect litigation. 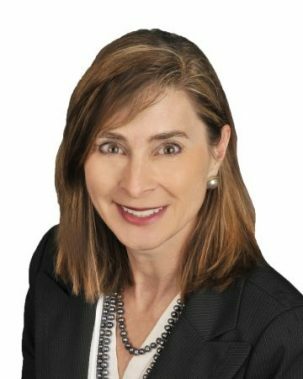 Jennifer Wilson became a member of Bohm Wildish & Matsen, LLP in 2009, practicing in the areas of Estate Planning, Asset Protection and Business Entity Formation. 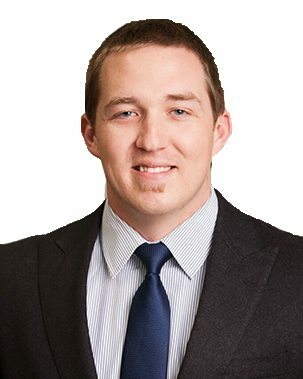 Ben Schwefel joined Bohm Wildish & Matsen, LLP in January 2017 and practices in the areas of business formation, business succession and planning, asset protection, and estate planning. Bohm Wildish & Matsen, LLP is a premier California law firm providing integrated Asset Protection and Wealth Preservation services. We are passionately dedicated to achieving quality results for our clients and exceeding their expectations. Our office is located in Southern California and we serve clients from around the world. We are located at 695 Town Center Drive, 7th Floor, Costa Mesa, CA 92626. We are near the intersections of the 405 and 55 highways, between the South Coast Plaza shopping center, the Segerstrom Center for the Arts, and near the John Wayne Airport (SNA). Our general office hours are Monday through Friday, 8am-5pm PST.